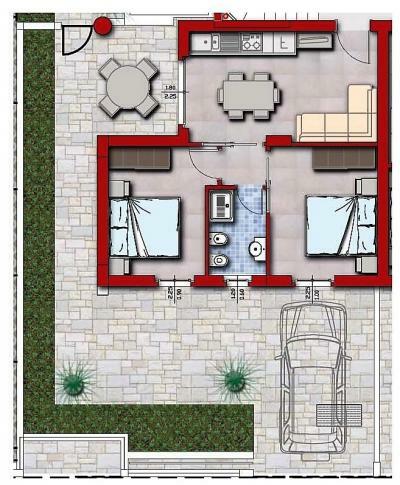 Tortoreto LIDO (TE)-VIA ALDO MORO. 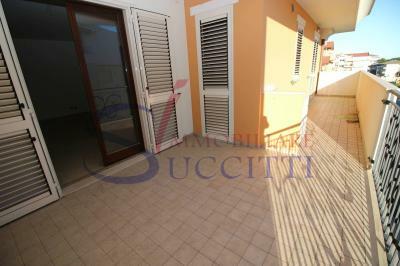 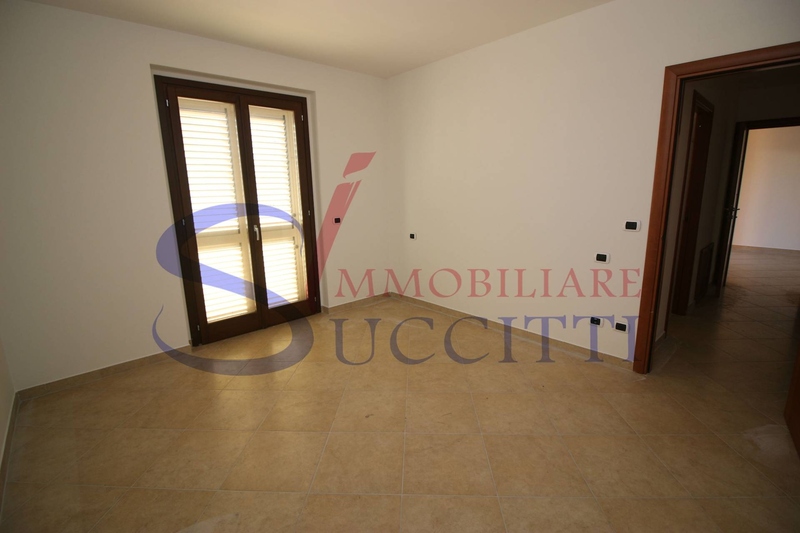 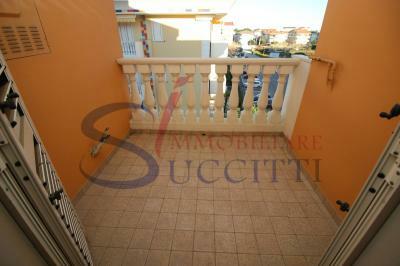 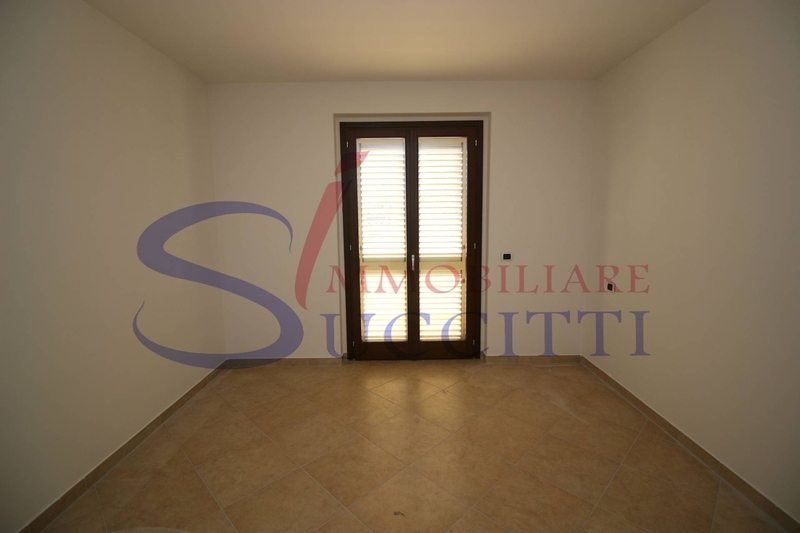 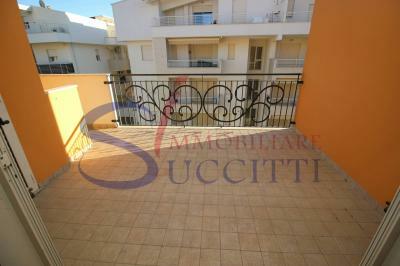 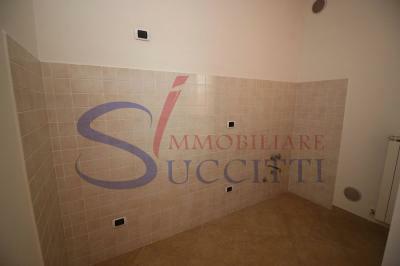 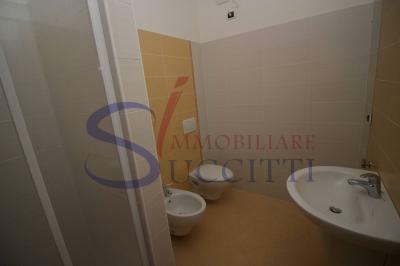 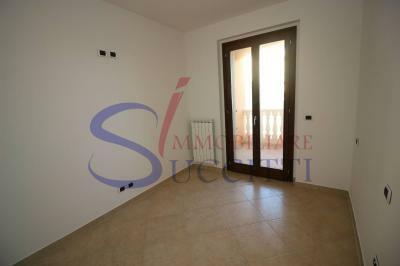 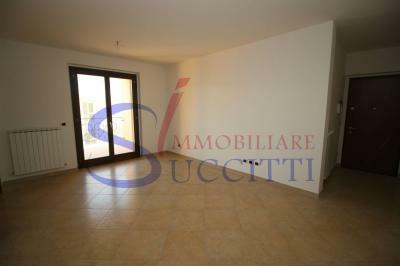 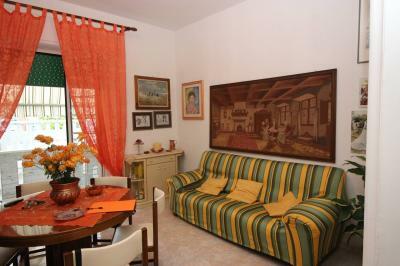 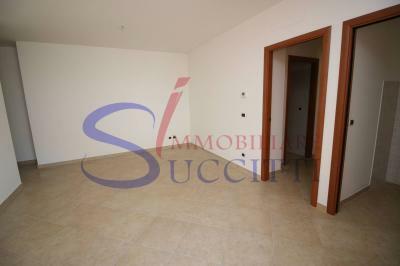 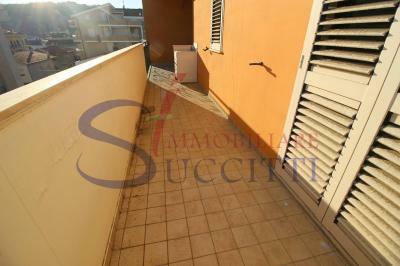 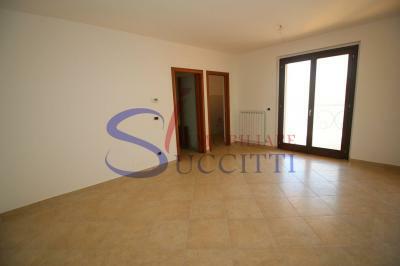 It offers the Sale of an Apartment in Tortoreto Lido in Central and well served at only 450 meters from the sea. 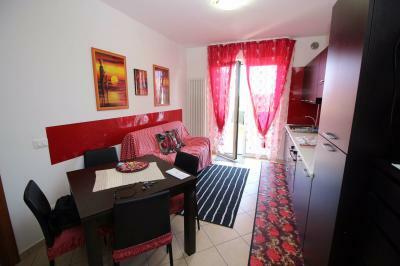 The Apartment has a comfortable living room, small kitchen, bedroom with balcony and two bathrooms. 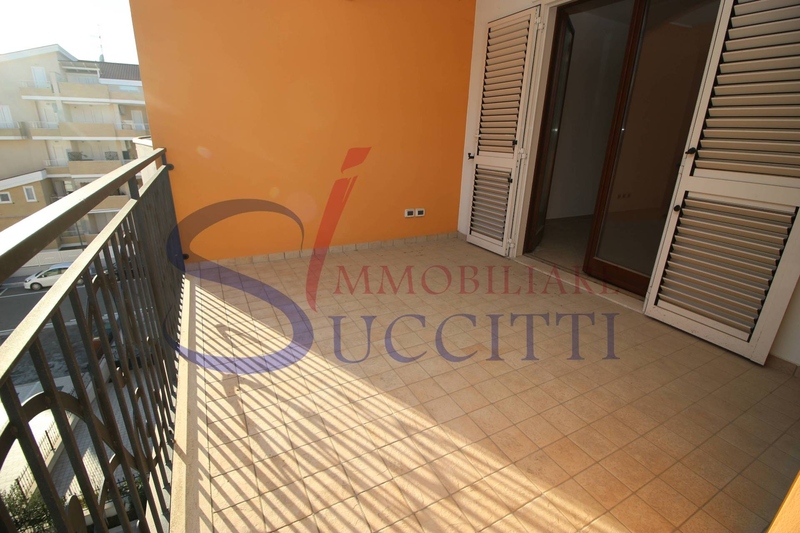 From the living room and the master bedroom leads to the beautiful balcony of about 25 sqm, the strong point of the Apartment. 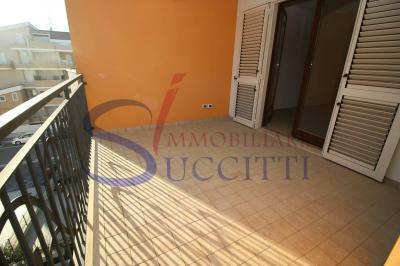 Finished with high quality materials, the Apartment has provision for air conditioning. 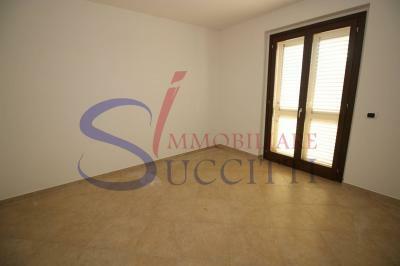 Optional garage in the basement.